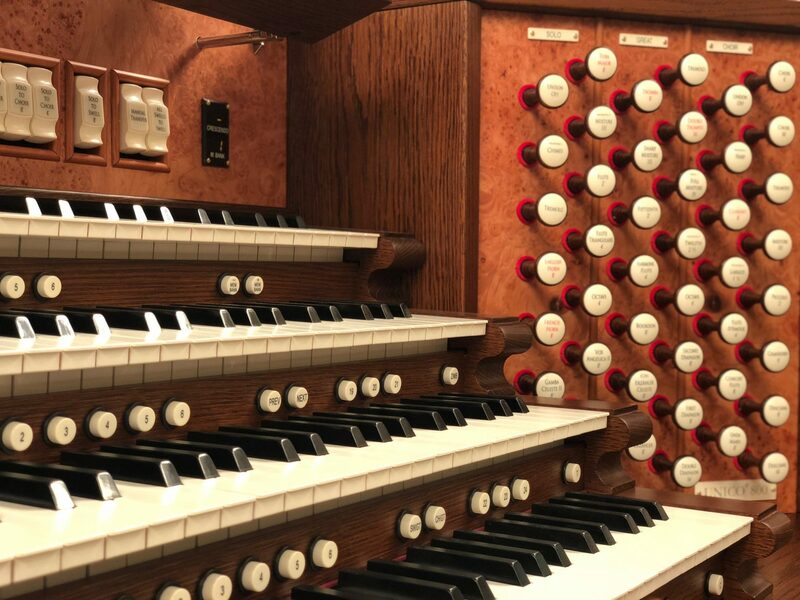 True pipe organs are becoming increasingly rare, largely due to the massive expense associated with their construction, as well as the ease-of-use, repair, and longevity associated with digital church organs in the modern era. 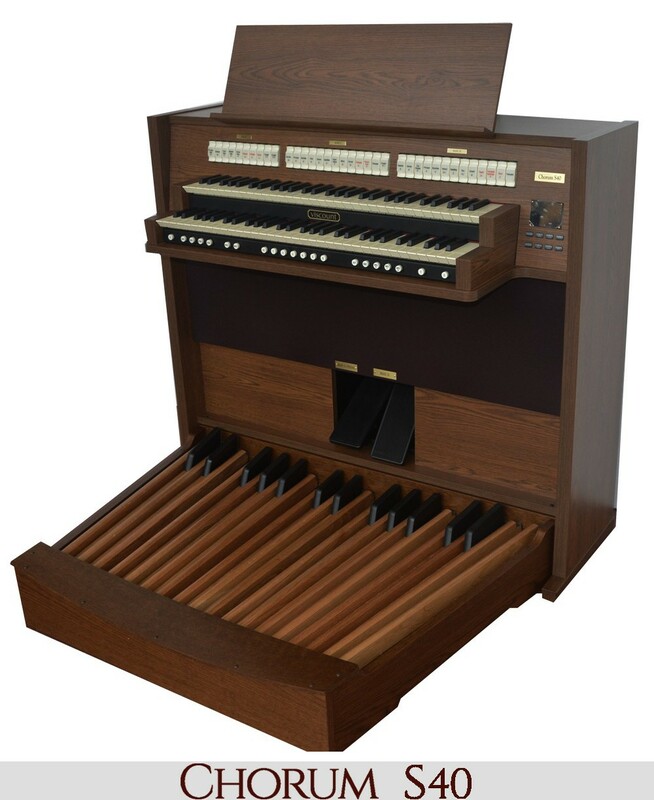 Yet, these classical church organs are, without a doubt, an irrefutably large part of what has influenced today’s church culture and customs in the Western world. 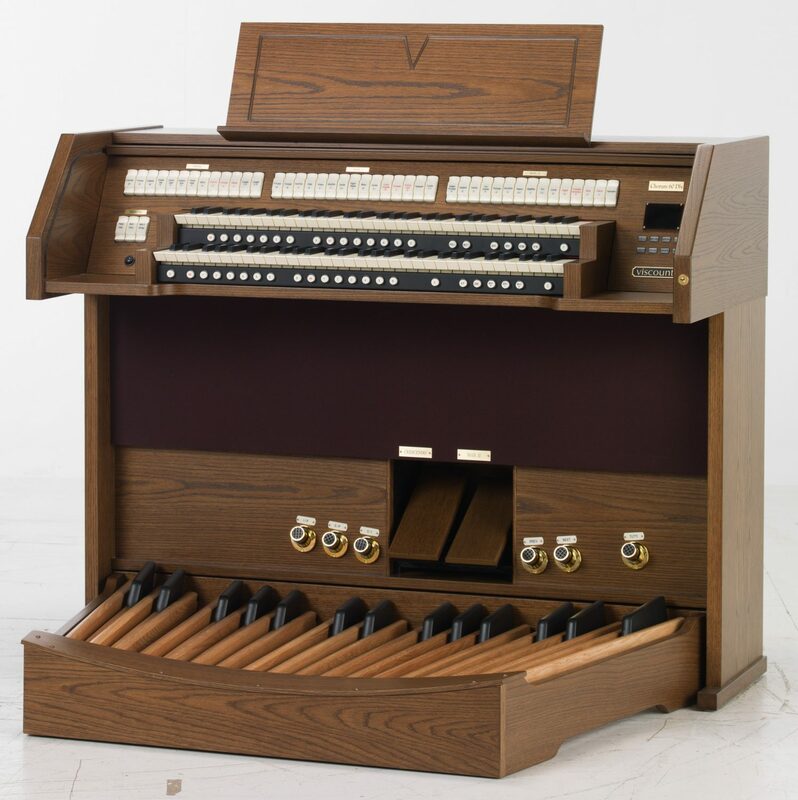 Here is a brief history of these fabled machines and how they match up with today’s electric organs and hybrid pipe and digital church organs. 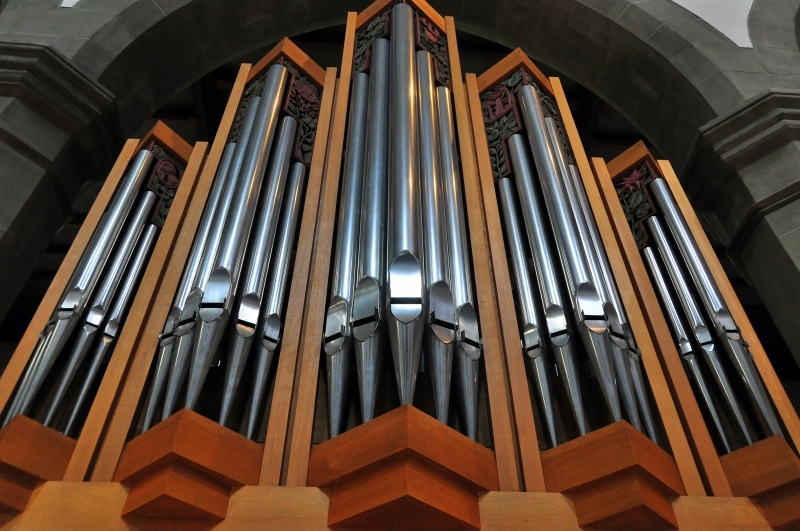 The first pipe organ was credited to Ctesbius of Alexandria in the 3rd century BC, making the pipe organ an over-2-millennia-old instrument. 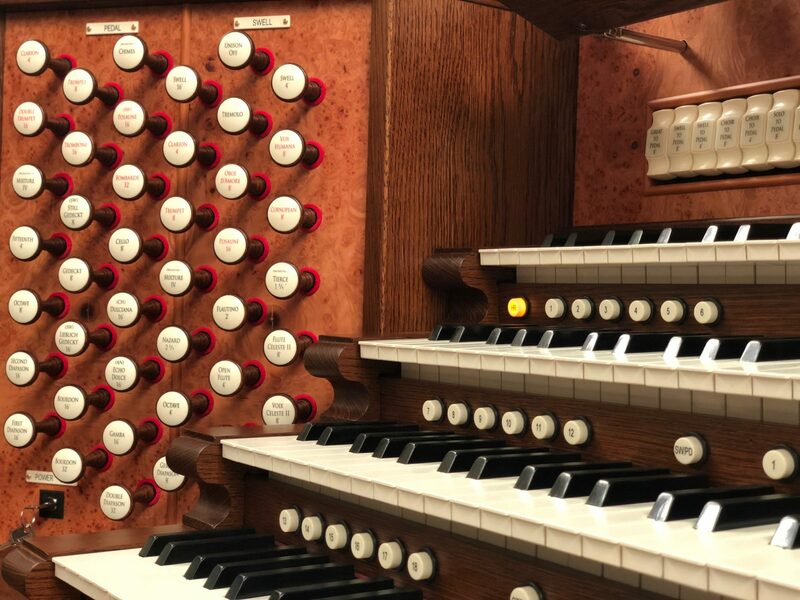 Although initially created by the Greeks and pioneered by the Byzantine Empire, it wasn’t until around the request of Charlemagne that organs were incorporated into churches. 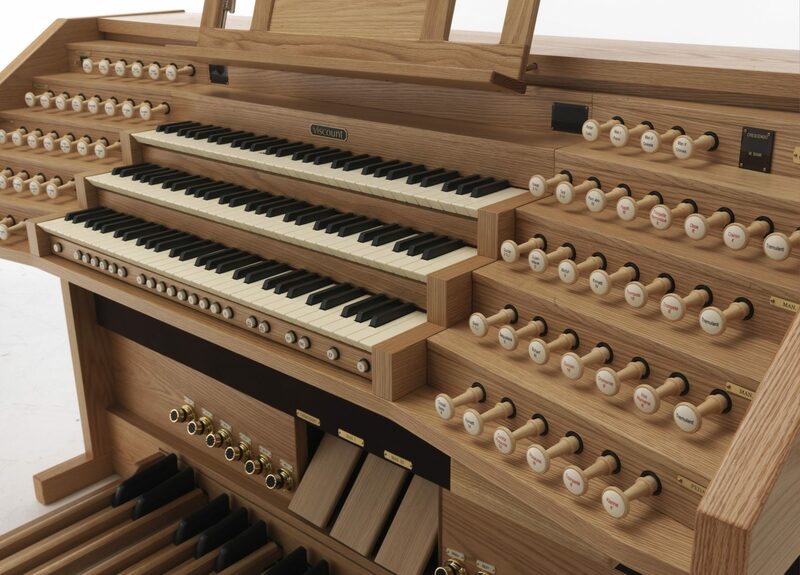 It also is worth noting that permanent, large-scale architectural organ installations didn’t begin until around the 14th century in Western Europe, with the prior versions being smaller and more portable. 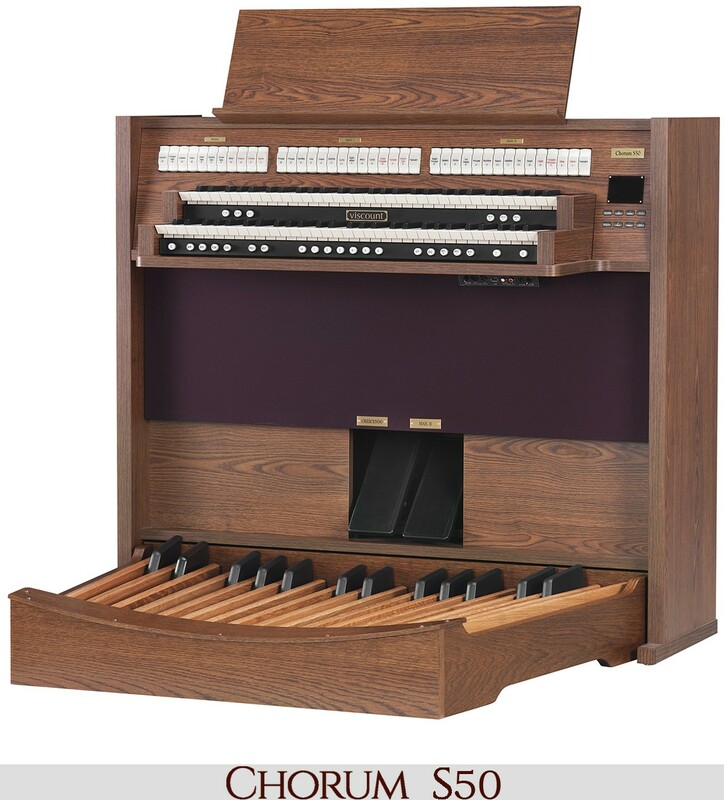 From then on, the organ was considered “the king of all instruments,” and quickly became a status symbol for churches across Europe. 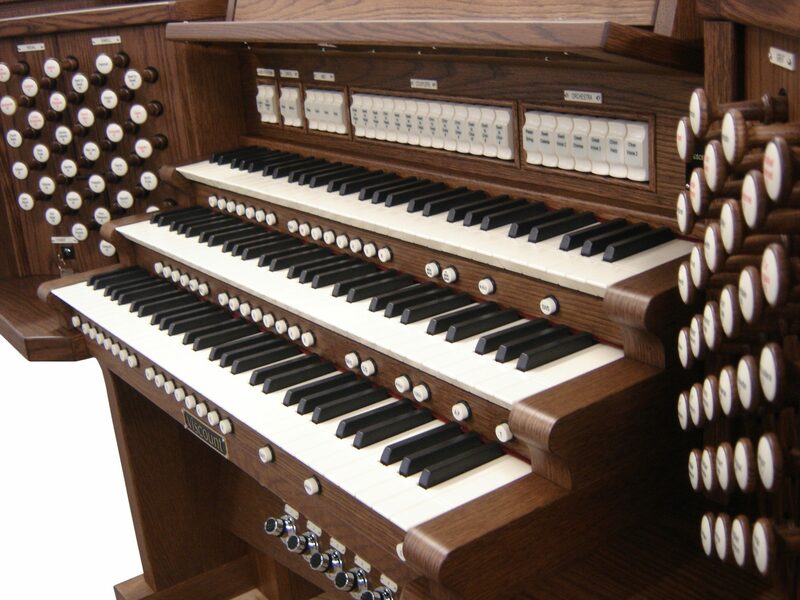 Today, pipe organs are still characterized by their architectural heritage, similar to churches as a whole. 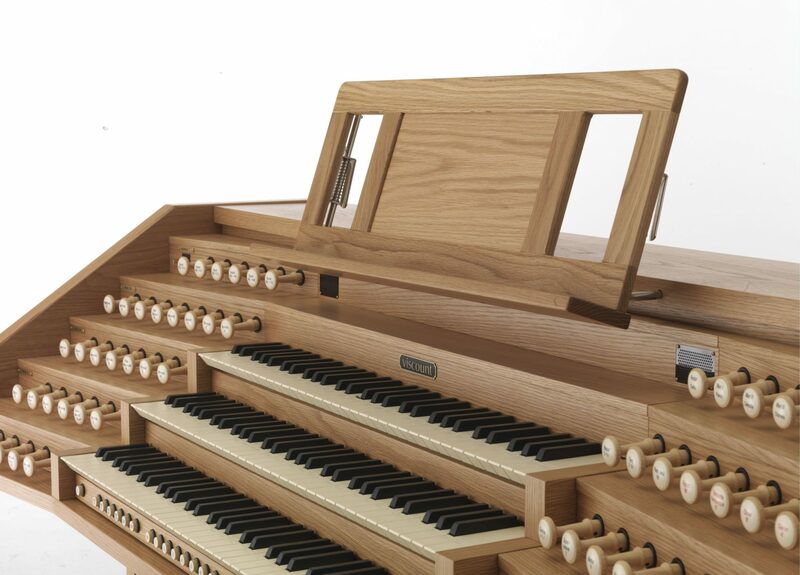 Each period of thought, art, and architecture seem to have their own iteration on the classic instrument. 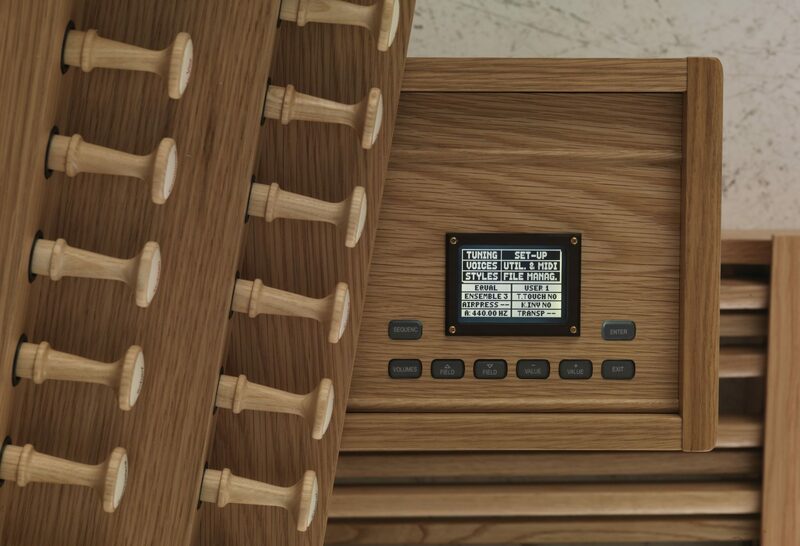 The first major stylistic changes are noted in the Renaissance and Baroque periods, and it is around this time that varying nations began to make their own unique designs as well. 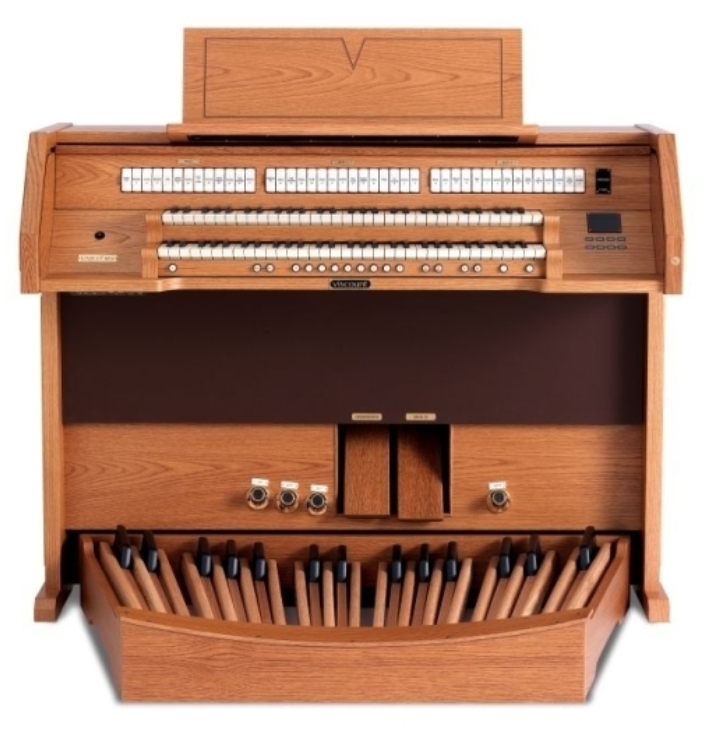 Throughout the Baroque, Renaissance, Romantic, and even Modern periods, organs have taken many unique shapes and sizes, all of which create a telling narrative of the beliefs and values of the time place from which they hail. 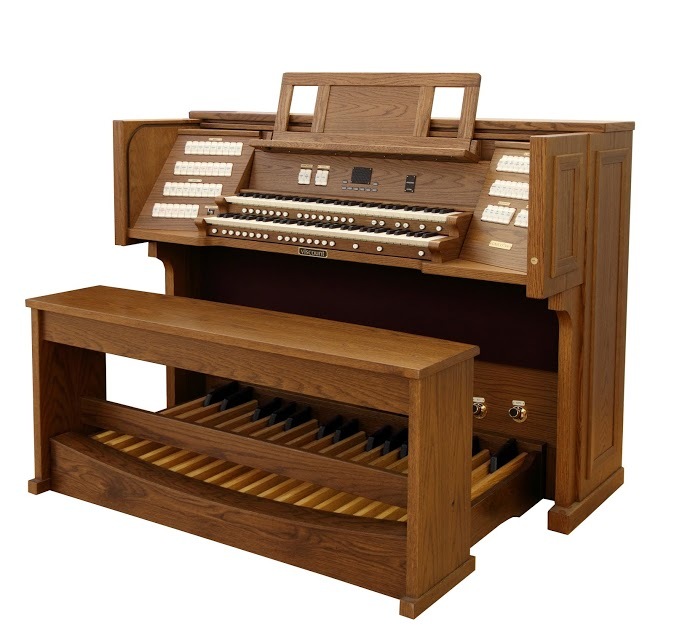 Interestingly, many organs built in these time periods are still on display in churches around the world today. 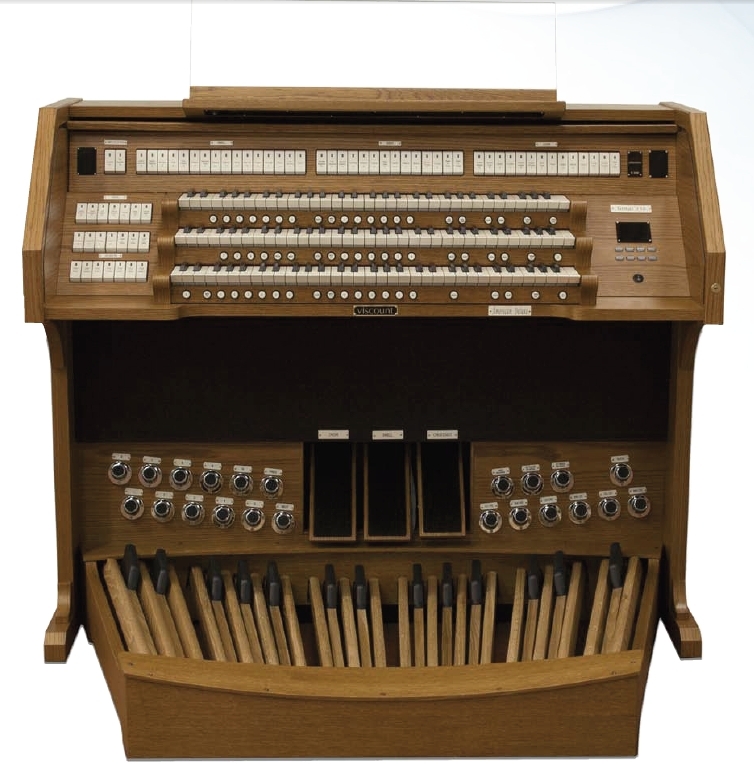 Making the jump to the electronic organ in the 20th century was met with resistance by many regions but ultimately has allowed for high-quality organ music to enter churches of any size. 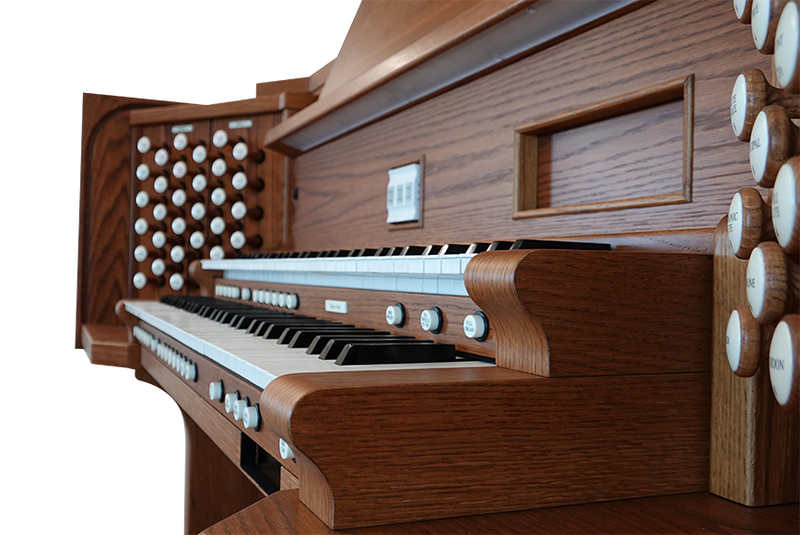 At first, the digital elements of church organs were limited to only mechanical areas, with pipes still supplying the reverberating sound. 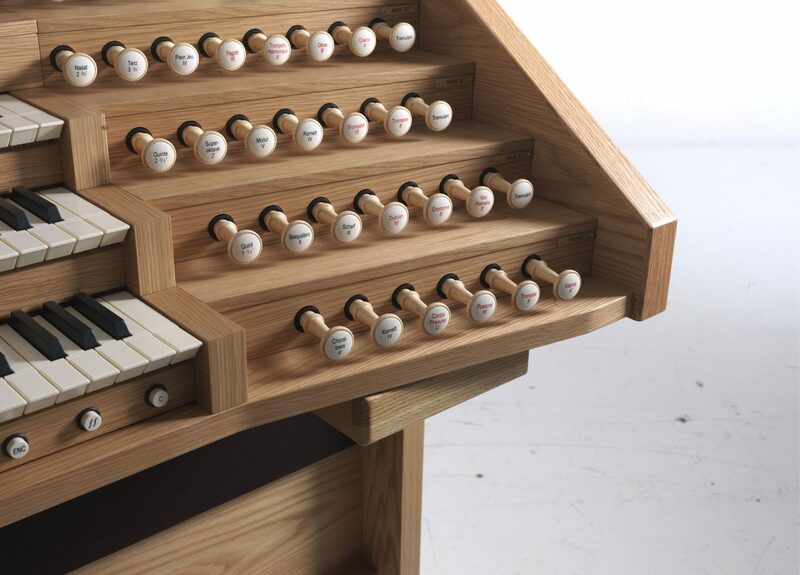 Now, organs have come full circle, with pipes and permanence being an optional feature for the church organ; electronic organs can now be made to create nearly identical sound quality in a far smaller and less expensive package. 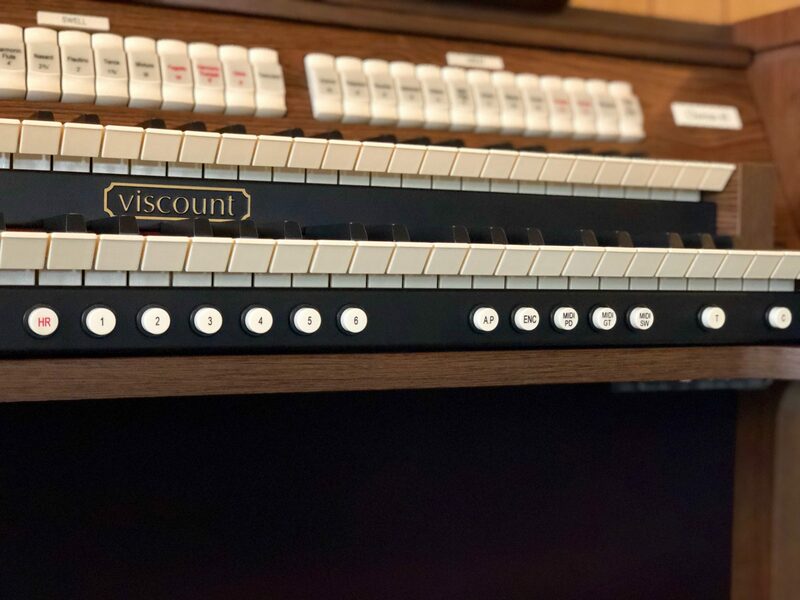 Viscount International is proud to make digital and hybrid organs for churches around the world from our home in Mondaino, Italy. 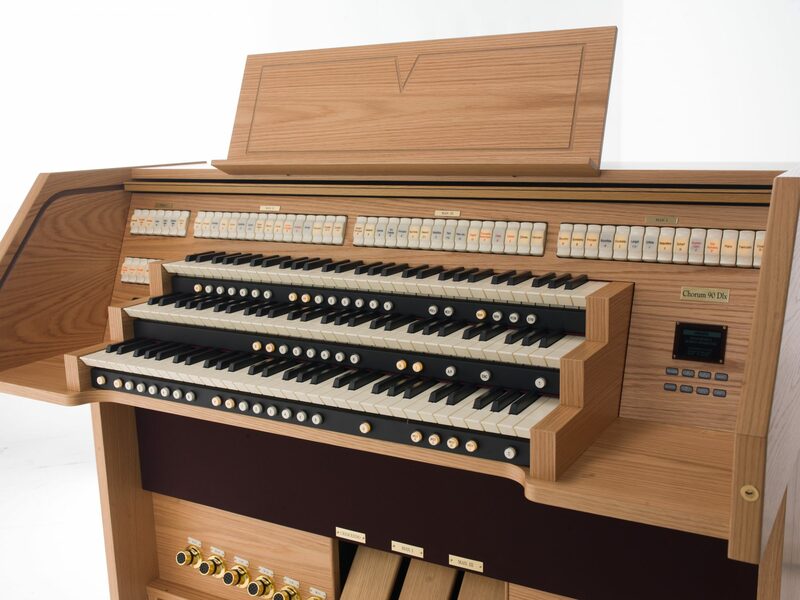 Thanks to our patented Physis® physical modeling technology, we are proud to lead the way into the next generation of organ-making innovation. 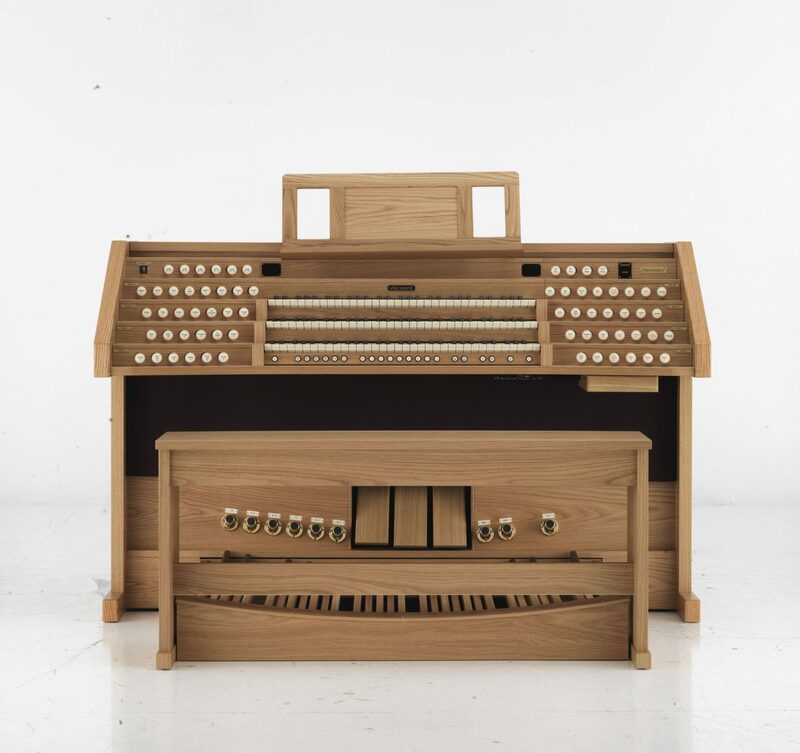 Our well-crafted organs represent the pinnacle of current styles and technologies, allowing users a wide range of applications, all with beautiful and clear sound quality. 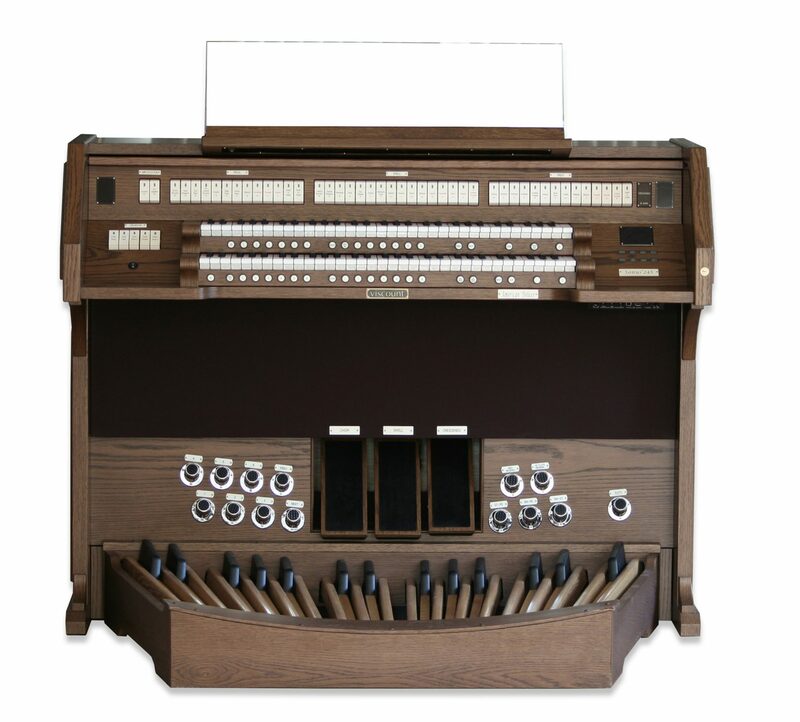 Learn more about what makes our organs so special today!